The Bily umbrella stroller is an ultra-light compact stroller that is comfortable for your child and convenient for you! Front swivel wheels lock for use on uneven surfaces allowing for a smooth ride. Matching wheel hubs also give.. 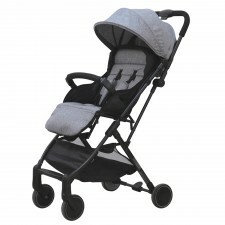 The Bily umbrella stroller is an ultra-light compact stroller that is comfortable for your child and convenient for you! Front swivel wheels lock for use on uneven surfaces allowing for a smooth ride. 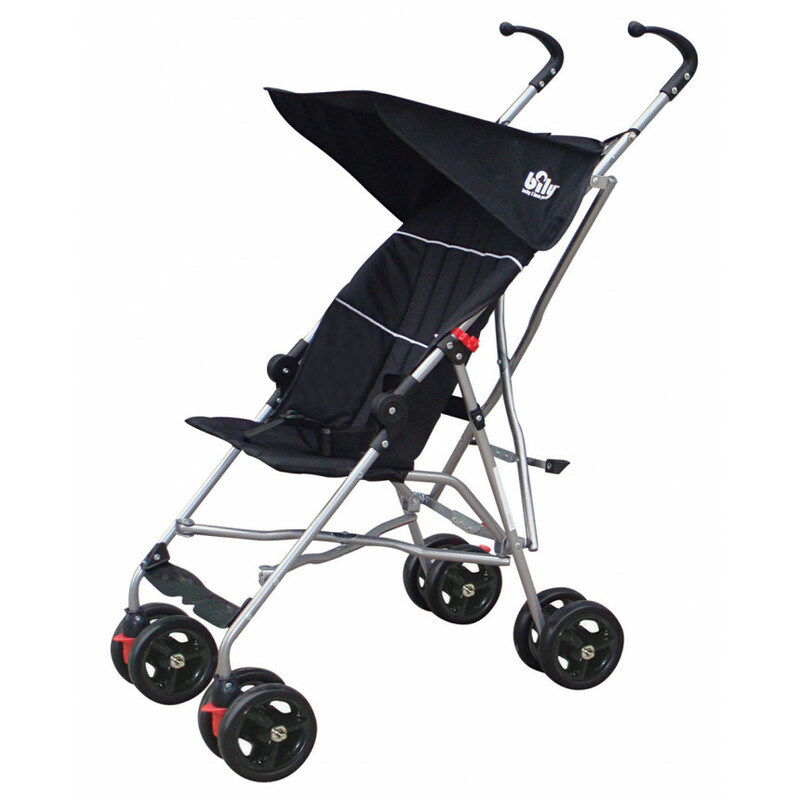 Matching wheel hubs also give this stroller a stylish look. An easy & compact fold makes folding and storing a breeze. Best of all, the stroller only weighs 10.8lb (4.9kg). Designed for children 6-36 months with a maximum weight of 40lb. (18kg), and maximum height of 37in (96cm). Dimensions: 31" l. x 17.75" w. x 36.5" h.